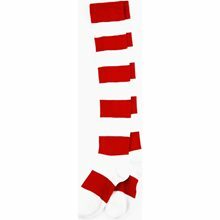 Red and White Striped Tights.Includes: One Pair of Red and White Striped Tights.Available Size: One Size Fits Most Adults and Teens. 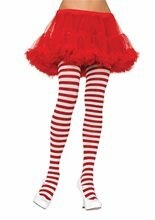 *Shoes and Petticoat Not Included.These striped full length stockings are a great colorful addition to your costume! 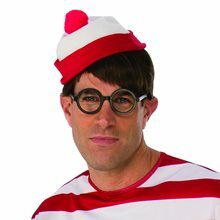 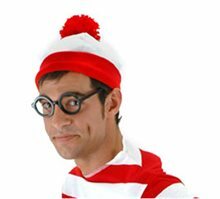 Wheres Waldo Beanie Hat; Where's Waldo? 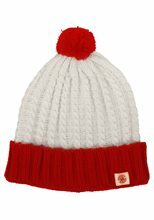 The knit fabric and yarn pom-pom on this Waldo inspired beanie will make you easier to spot. 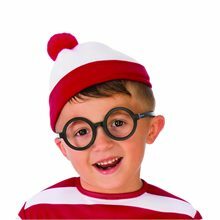 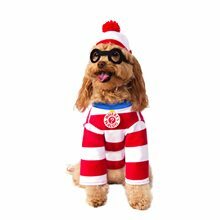 Wheres Wenda Socks; These deluxe socks are made of super soft acrylic blend. 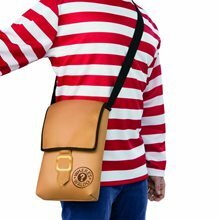 They are a must for any Wenda costume.